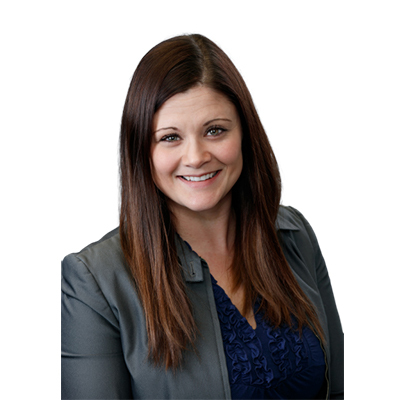 Krista Cline joined IsoRay Medical in 2005 during its startup phase and has since held multiple senior management positions. She also functions as IsoRay’s corporate secretary. Ms. Cline has guided many of IsoRay’s operational improvements and milestones including: automation, 510(k) clearances and CE Marks, and FDA and ISO audits of IsoRay’s products. Her strong commitment to fostering innovation, leadership and her understanding of business strategies have propelled her into her current management role. At IsoRay, she is responsible for the overall management and execution of the manufacture and distribution of IsoRay’s products. Ms. Cline also assists in the coordination of multiple projects for new product development. She holds a Bachelor of Science in Biochemistry from Washington State University.